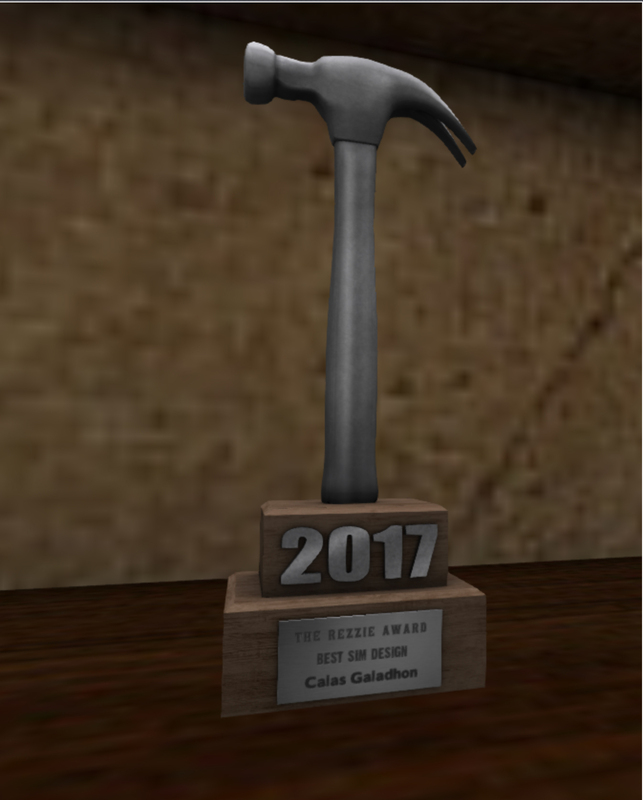 ReggieSunset TOMORROW at The Dolphin Cafe 7pm SLT! 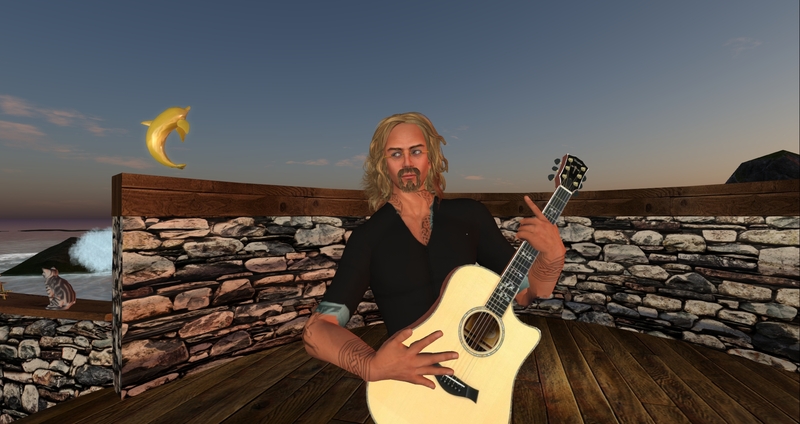 Voted Showtime Magazine’s 2015 Best Folk artist in Second Life, ReggieSunset is an accomplished acoustic guitarist/Singer/Songwriter who croons, soothes, excites and delights. His voice and finger-picking style are clean, crisp and resonant. Original songs and selected covers reflect an early country influence, a tinge of the blues and his love of folk-type ballads. Covers James Taylor, Jim Croce, Patrick Alger and John Denver. Join us tomorrow night under the stars at The Dolphin Cafe – here’s your boat ride!